A couple of weeks ago I tried out my new cream contouring palette from Anastasia Beverly Hills. 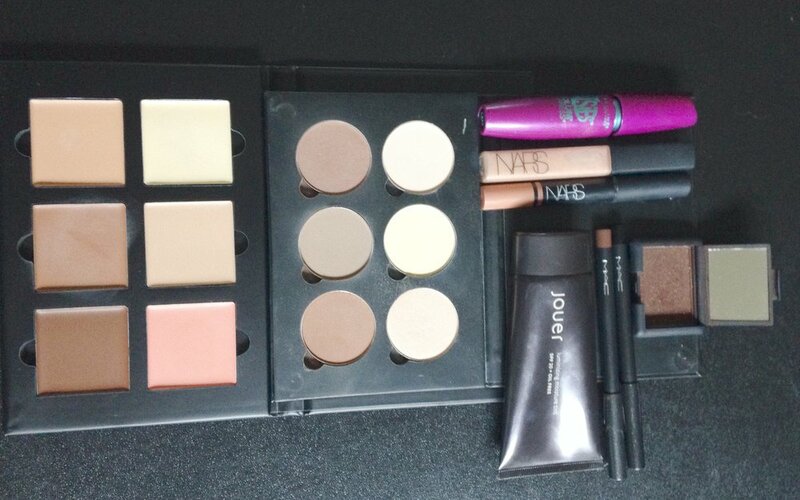 I usually don’t like palettes because I end up using only one or two select items, but guess what. Together, the cream and powder palettes from this line give you an entire face: foundation, blush, setting powder, highlight, contour, eye shadow, lips, concealer, corrector, and brows.